Planned a trip & all excited for it 😀 But packing bogging you down? This also means I have to leave space in my Bag for me to be able to carry back all the shopping! Making the packing task tougher for me since I have to travel lighter when arriving at least. Being a well-planned person & a little OCD-ish, I do manage to pack in all of my clothes, makeup & accessories pretty well (being the daughter of a highly organised & logical man) And leaving space & scope to add on to the luggage in my suitcase without paying excess baggage when landing back! Organising your stuff would simply mean keeping different things Separately rather than trying to find something from a big mess. 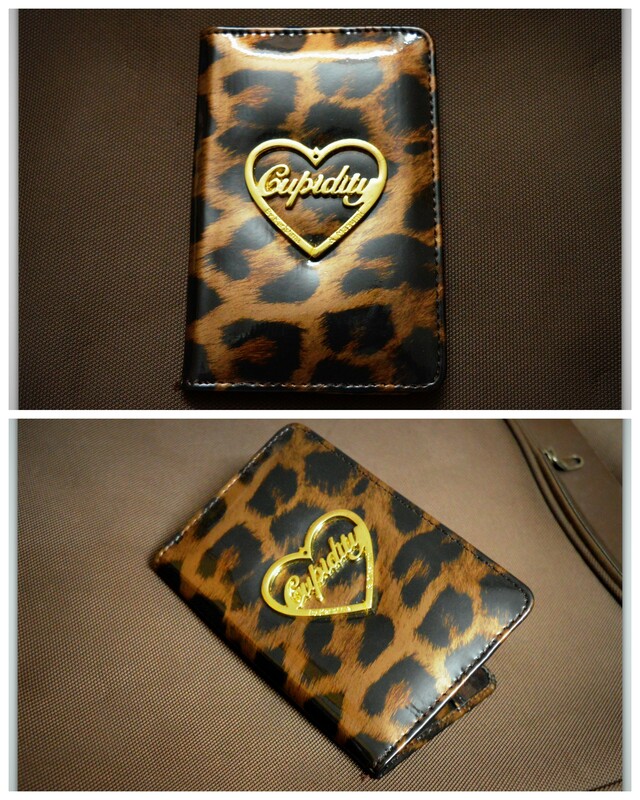 Different sized pouches help to keep objects of different sizes separately. 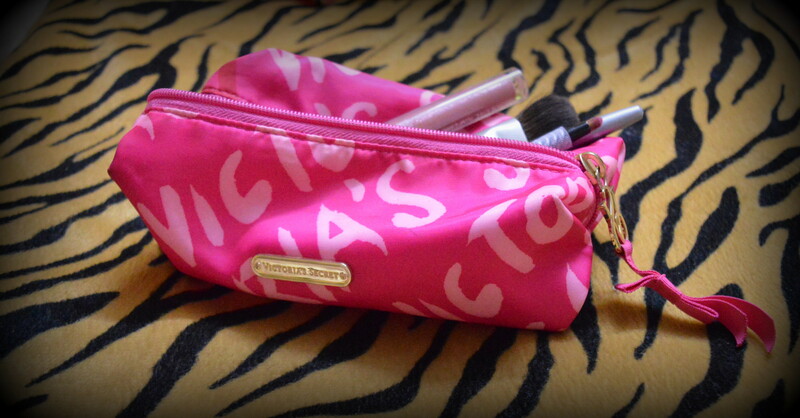 Buy long pouches to keep the makeup brushes, eyeliners & even lip liners. 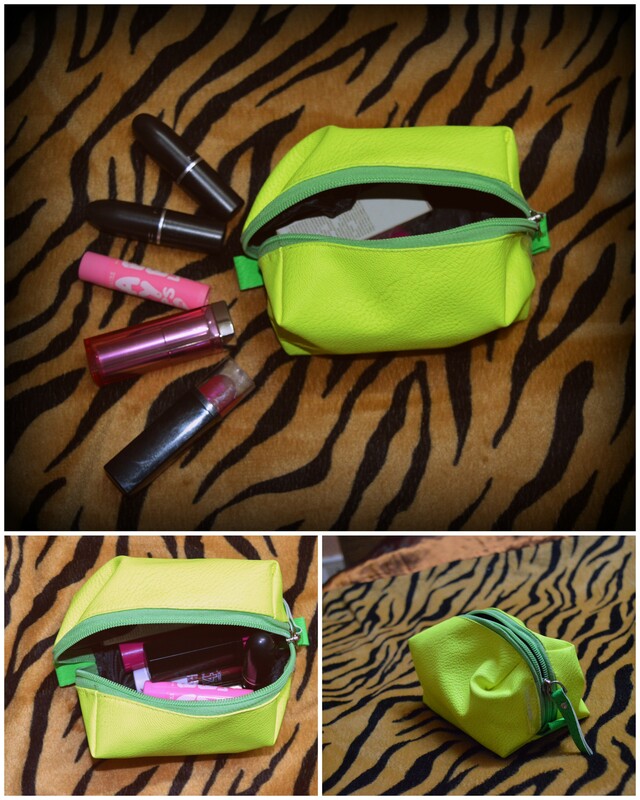 Smaller compact & broad pouch for the Lipsticks, glosses & lipbalms. 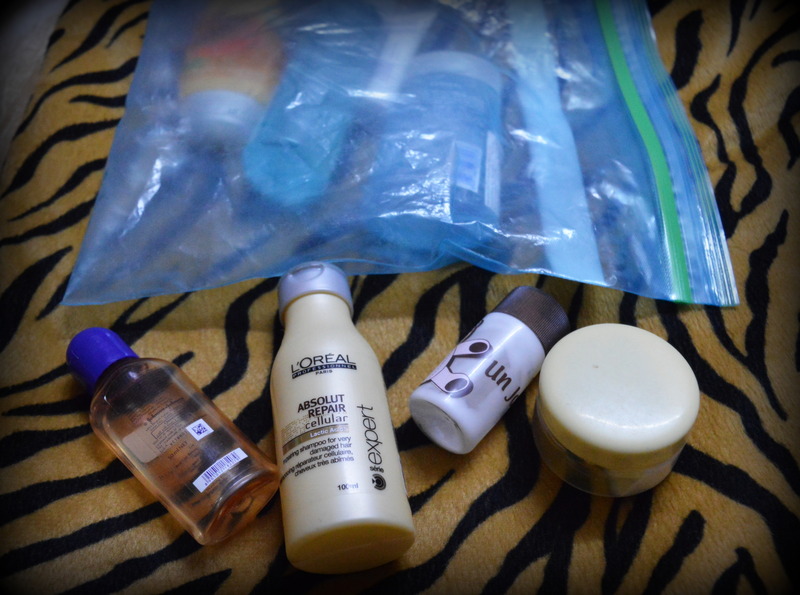 Tip- Make sure the travel pouch material isn’t hard, so it can be squeezed in the suitcase in small places in between clothes. 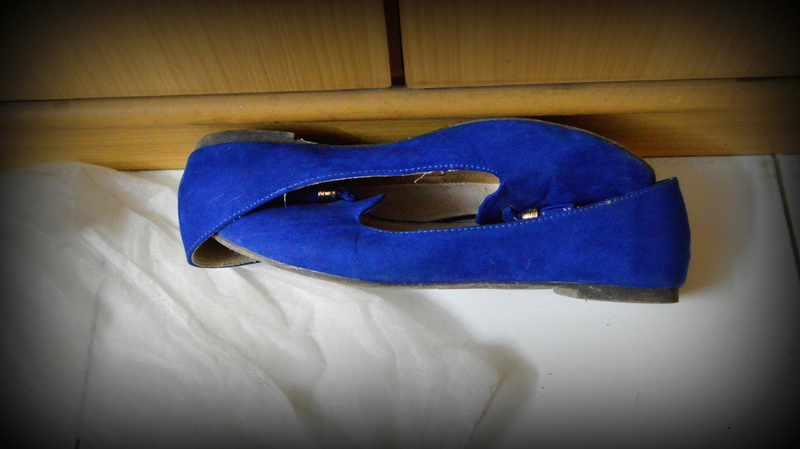 I’m obsessive about all my things & more so about my accessories! Get your hands on these light pouches with drawstrings which are inexpensive, so you can literally pack all your neck-pieces in separate bags without worrying about consuming space. 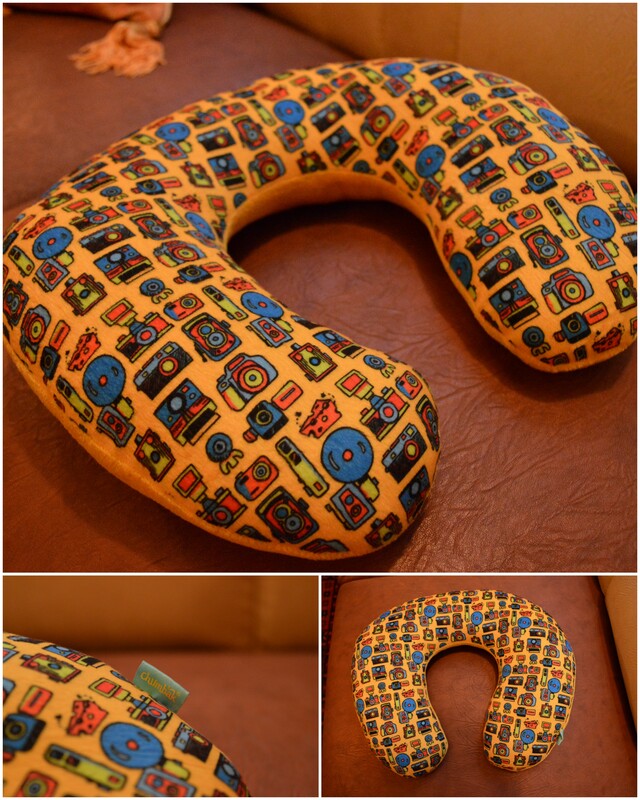 Do not throw away the bags in which the accessories come, store them as they come handy while travelling! 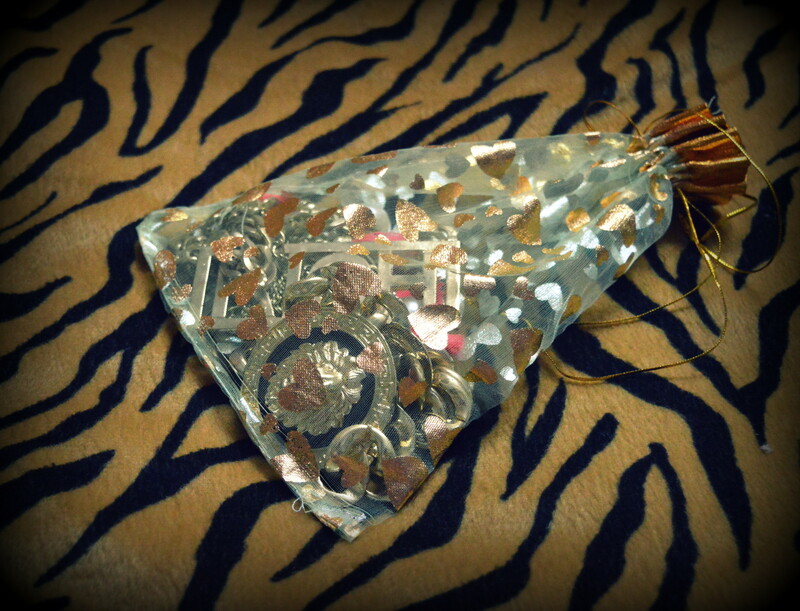 Earrings & bracelets are placed in separate smaller drawstring pouches. 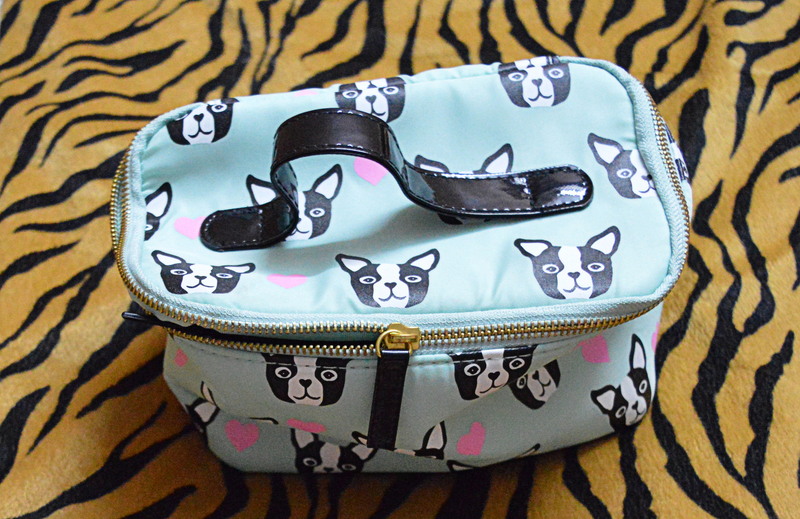 But this makes it too many pouches & also very prone to being lost in all your stuff! 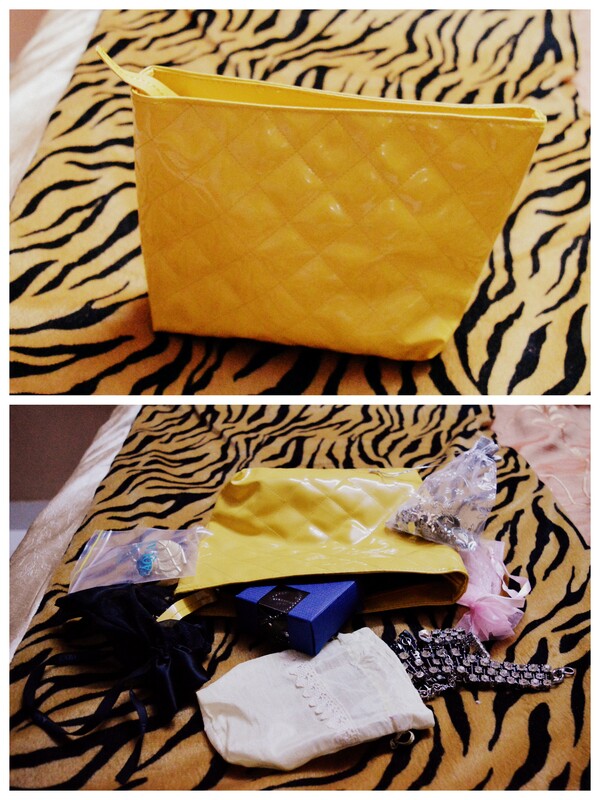 So its better to then keep all these small small bags in one Big Bag! 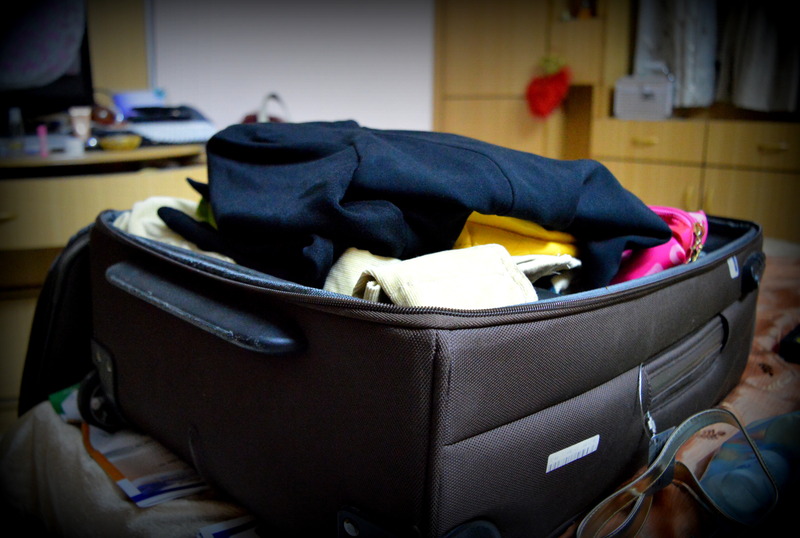 Pack the Bath towels, Coats, Maxis & all the longer or broader stuff horizontally along the length of your suitcase (so it doesn’t need to be folded too many times, avoiding wrinkles)! While packing scarves, socks & even stocking, Fold them once & then roll them up & stuff them in the small spaces available between piles or on the sides. Even belts must be coiled up & placed in the free spaces in between. 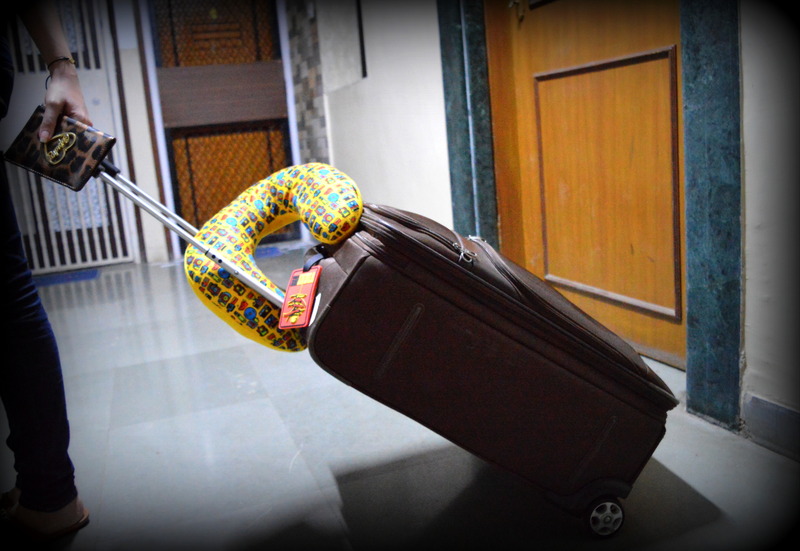 Breakables/Fragile objects/Bendable objects especially like Perfumes should be placed between clothes & Close to the sides, as the sides of suitcases are hardest & can resist impact. 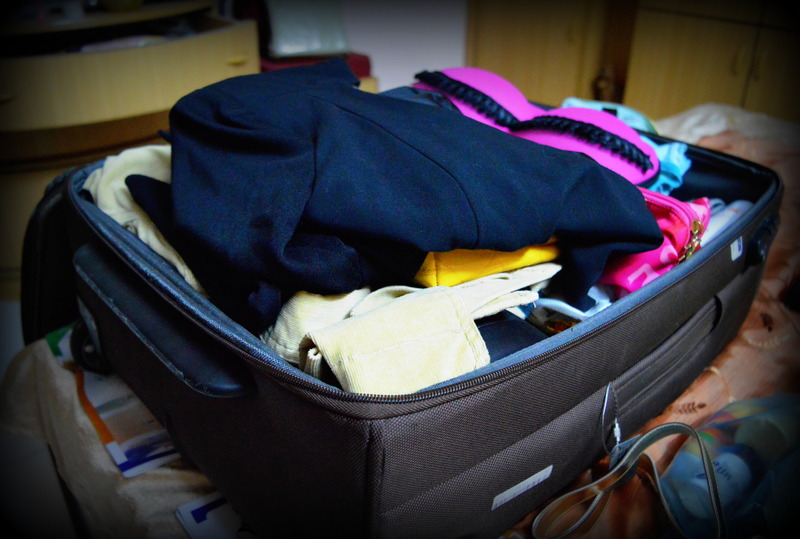 Always most importantly, fill up the centre of a suitcase more than the side so that the zips don’t give way & is easier to zip up your suitcase too! Toiletries can really be a waste of space, because of the ‘n’ no. of bottles! Specifically try & buy the smallest packaging of face wash, tooth paste, etc! Buy small containers (available at general stores or even at Faces) into which you can transfer your shampoos, conditioners & even body wash. 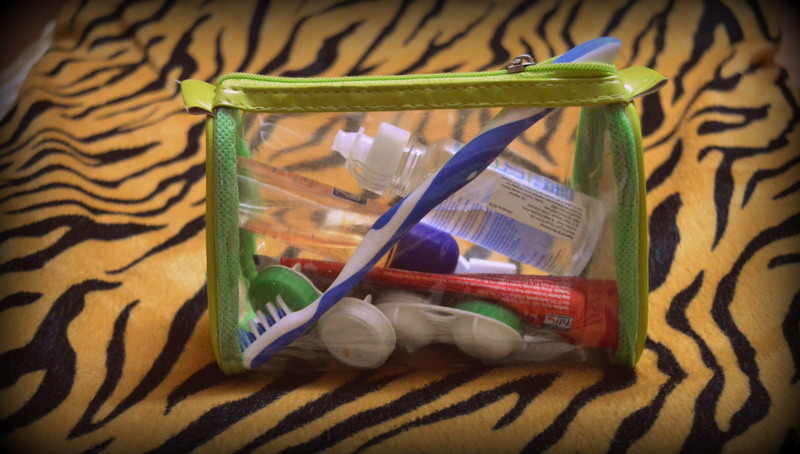 Dump all the toiletries in a big zip-lock bag so that ways they don’t consume more space & also don’t mess up the bag in-case of a leakage. Transparent pouches are the best idea because you can see exactly what all is inside instead of wasting your time opening a pouch n looking for something specific. It Might seem like a lot of effort but once you have all these things you needn’t buy them every time! 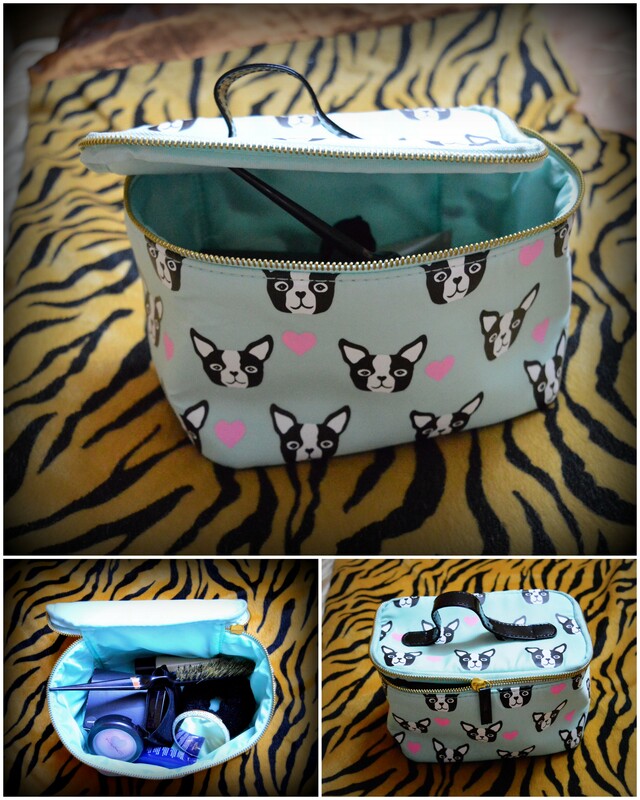 This year the only new travel acquisition I made was this case for delicates, its just love because its pretty & most importantly so useful, compact and practical (compared to the way I used to pack them earlier). To avoid any kind of unpleasantness please check on the restrictions of the countries you travelling to as far as the entry of a certain objects is concerned! Like in Singapore chewing gums are restricted & in Bangladesh plastic bags are restricted! No safety pins, lighters, filers, nail cutters, swiss knives, scissors to be carried in hand baggage! 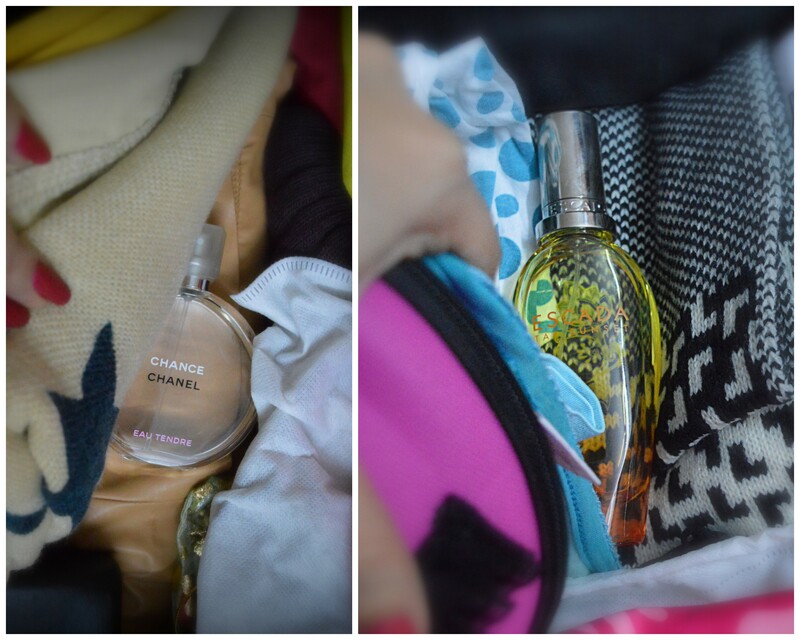 Do not carry liquids that are more than 100ml (per piece) in the hand baggage. Preferably carry them in a zip lock bag. 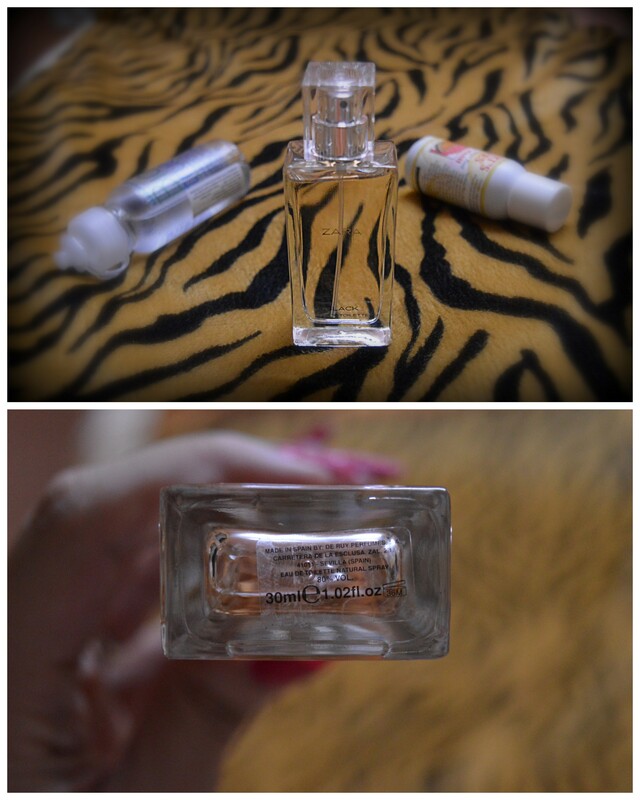 I carry small perfume bottles of 30ml that are available at stores like Marks & Spencer, Zara & even Body Shop. As you can see I have a very common suitcase, hence making it very difficult to spot it at the luggage conveyor belt. Luggage tags make it so much simpler to spot your bag 🙂 What are the odds that someone has the same suitcase & luggage tag as you. 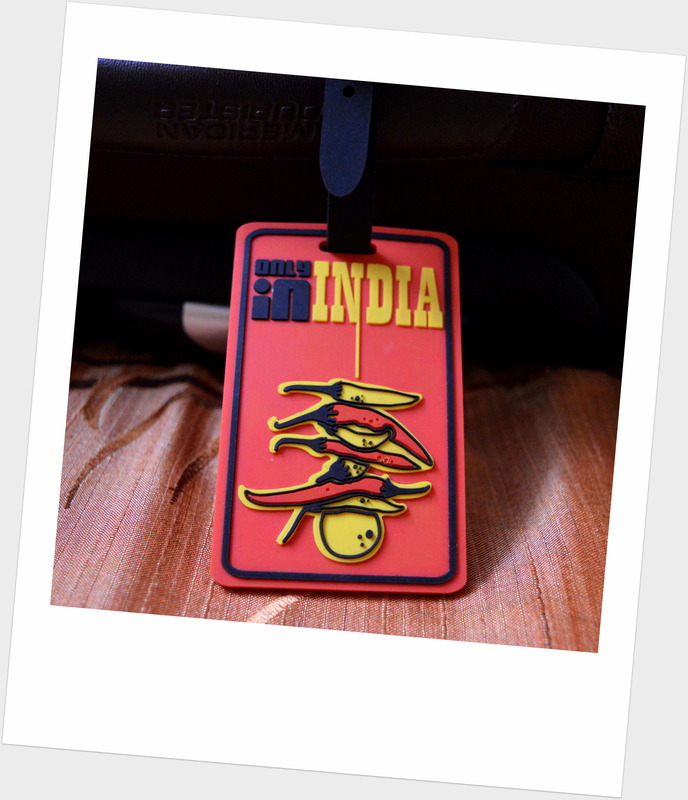 Plus your name, number, address can also be put at the back of the luggage tag, which helps in-case it gets lost! Tip – remove the passport from the passport holder while handing for cheking in baggage & immigration!